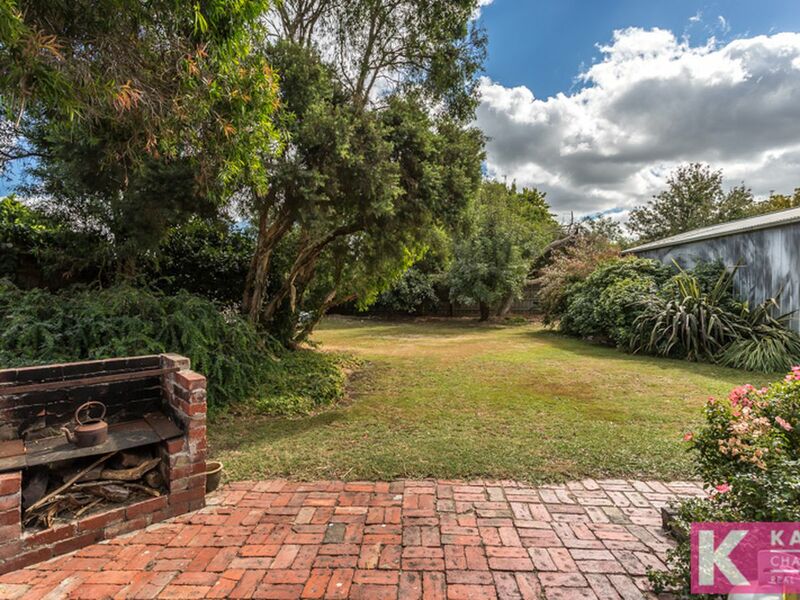 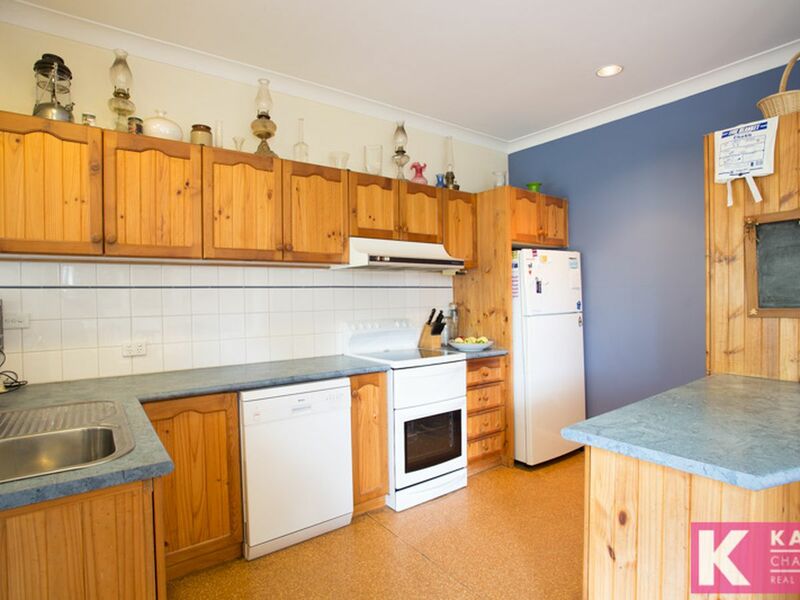 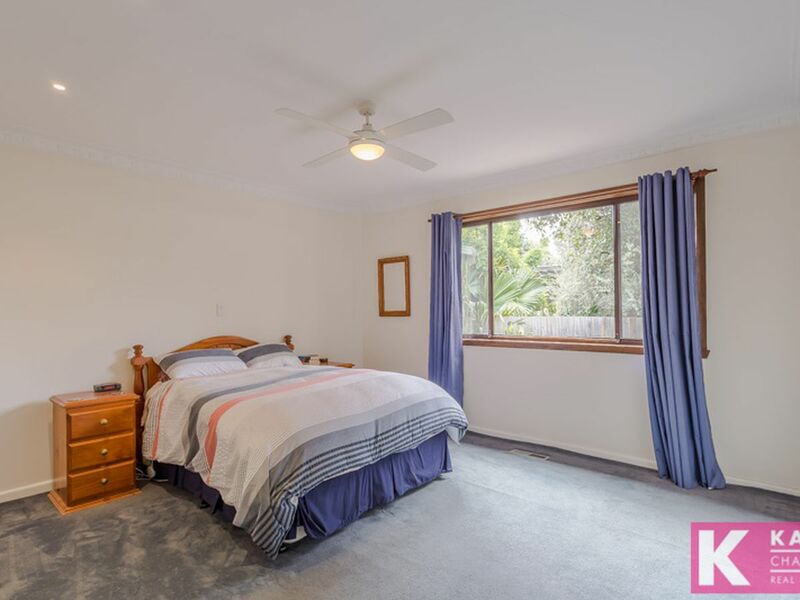 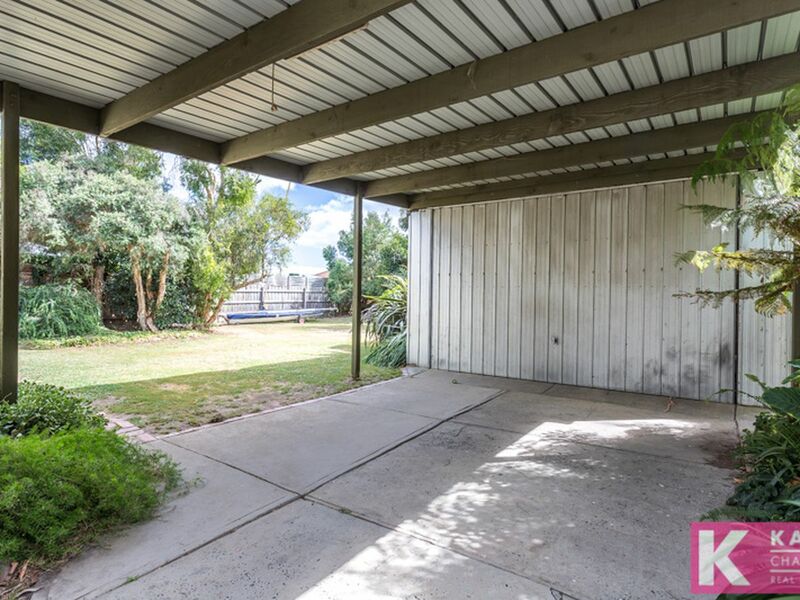 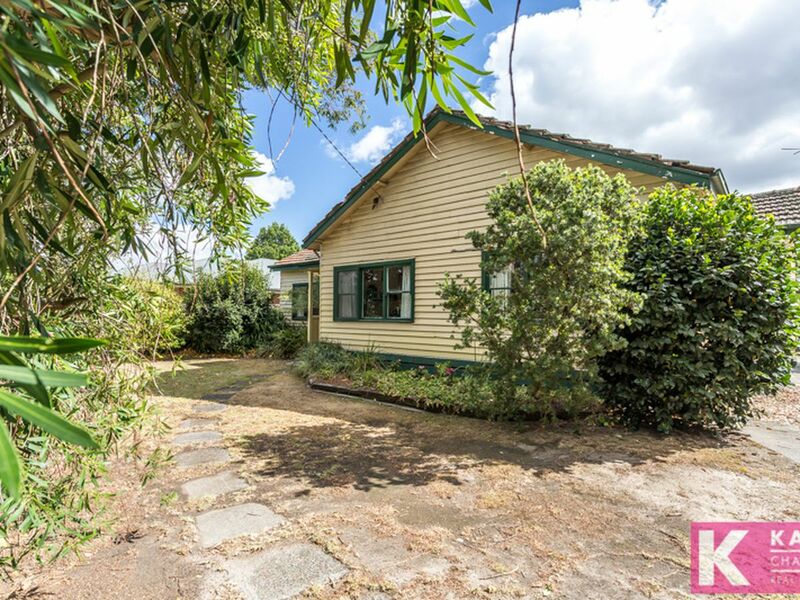 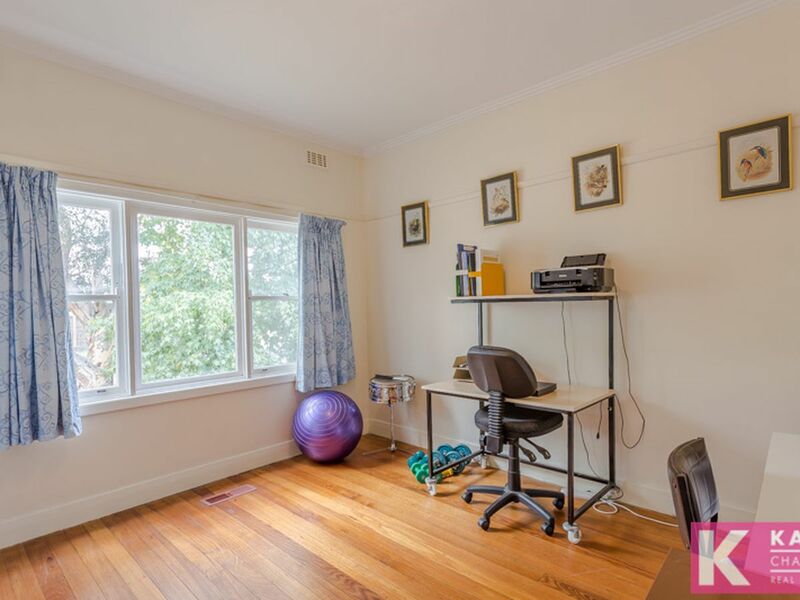 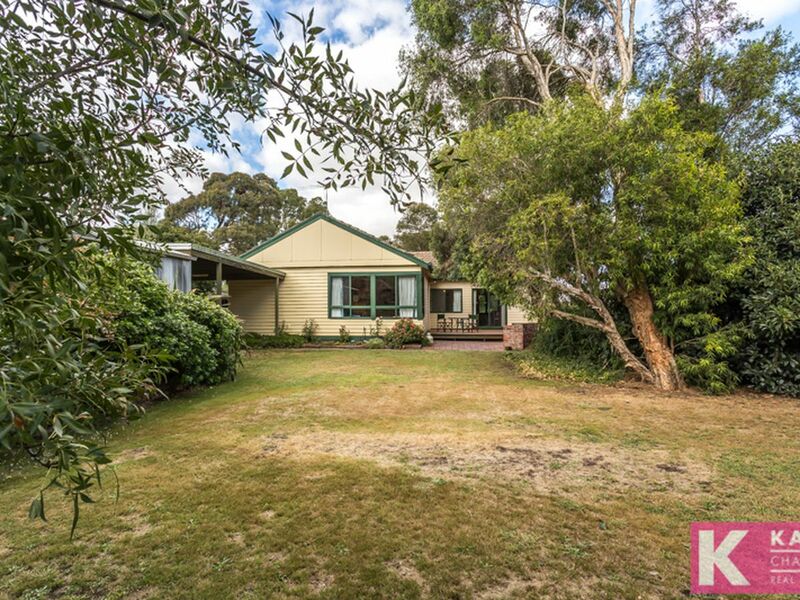 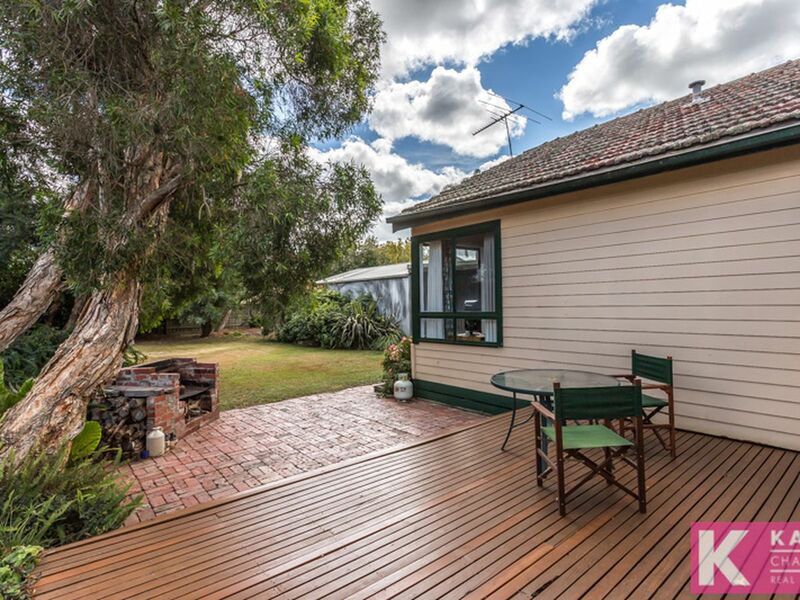 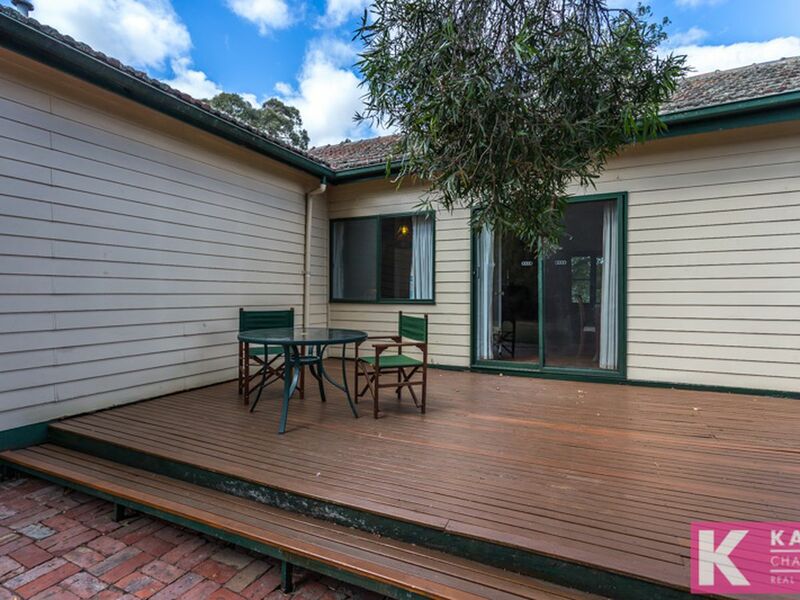 Located in the tightly held pocket of Old Beaconsfield on a flat block of over 900m2 is this charming weatherboard home in a superb garden setting. 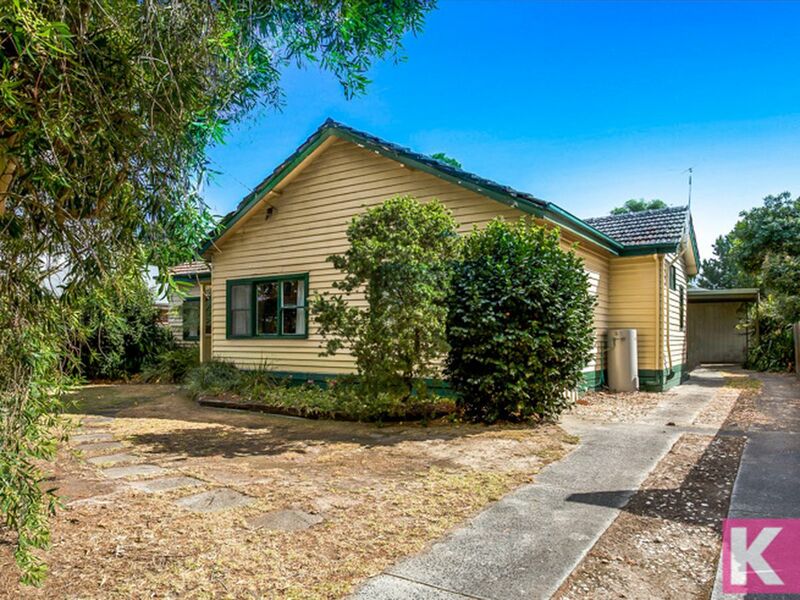 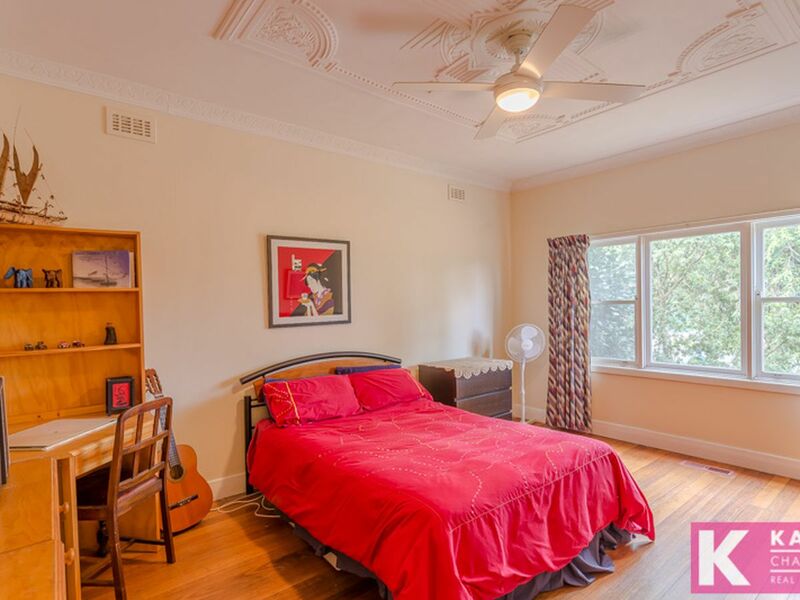 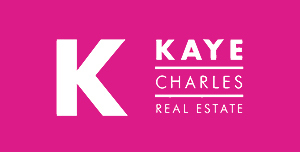 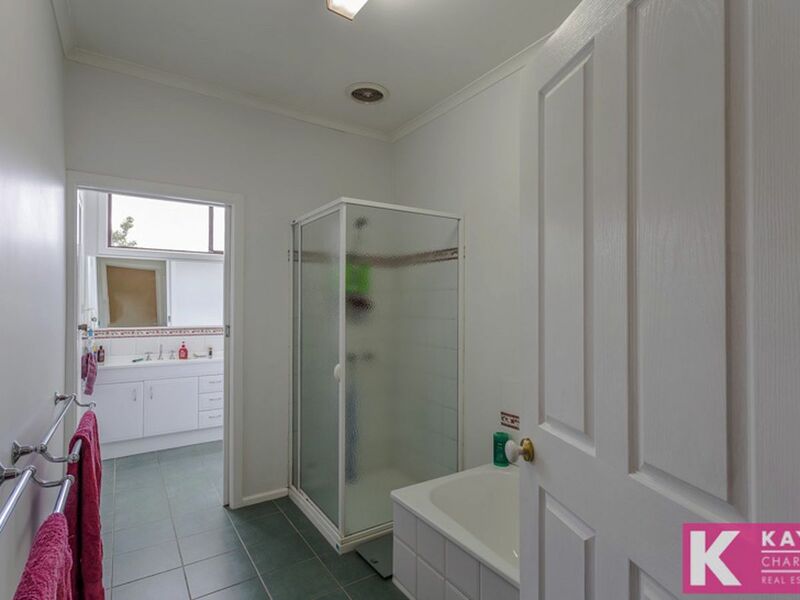 This character home will appeal to buyers who appreciate the charm of the original home, those looking for a renovation project or developers seeking a premium site in a blue chip local. 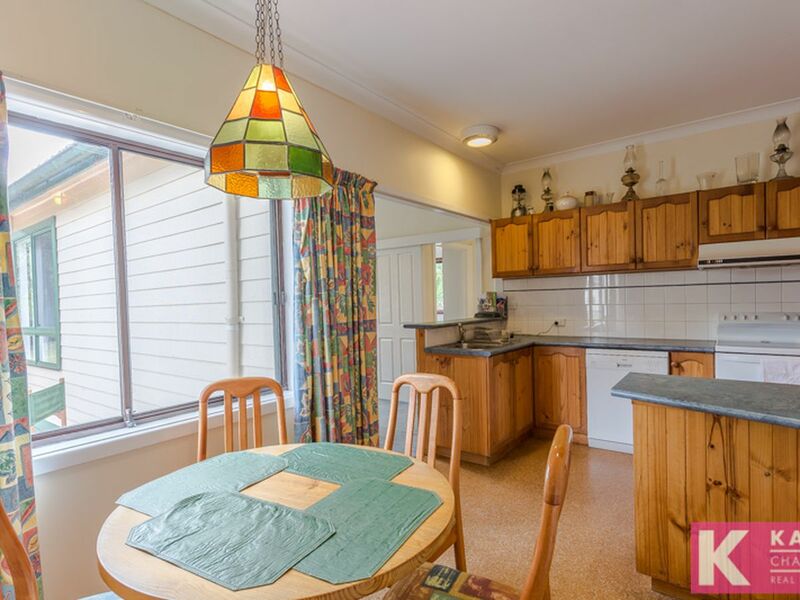 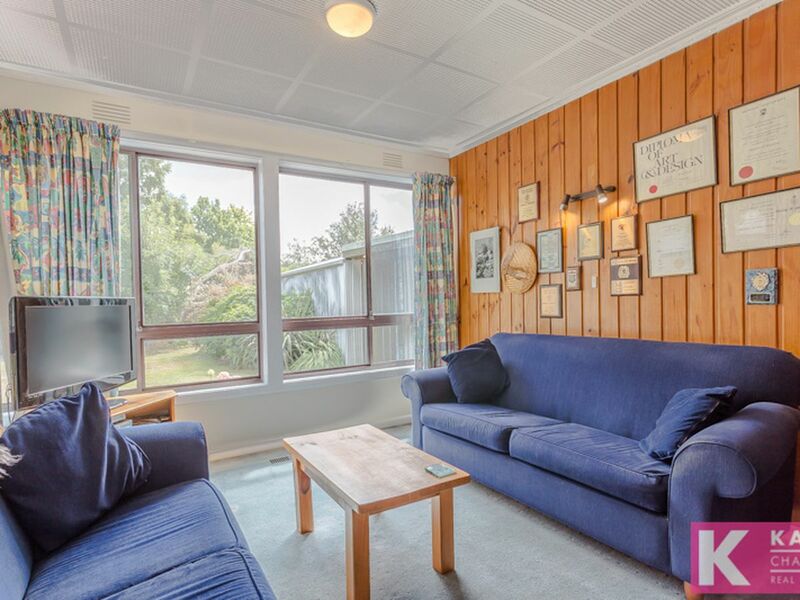 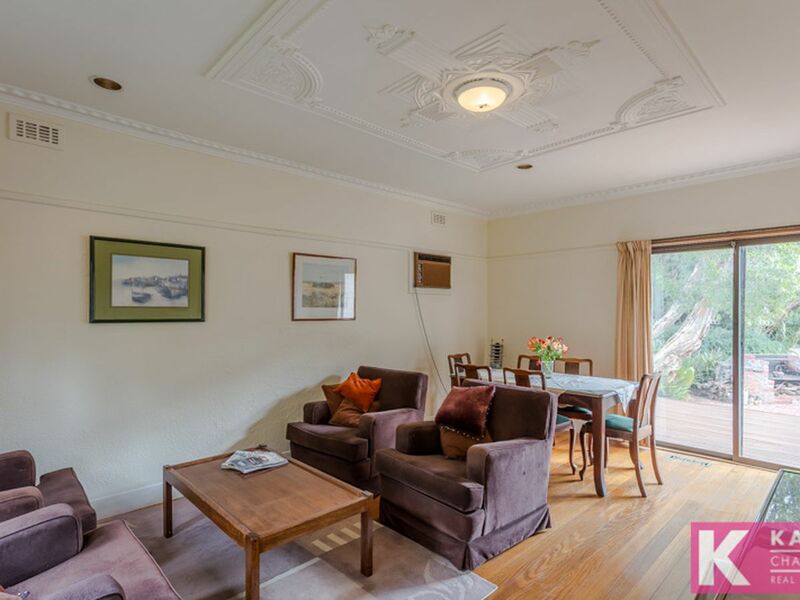 Indoors boasts 3 bedrooms, light filled lounge, family room, a fully equipped kitchen and ducted heating. 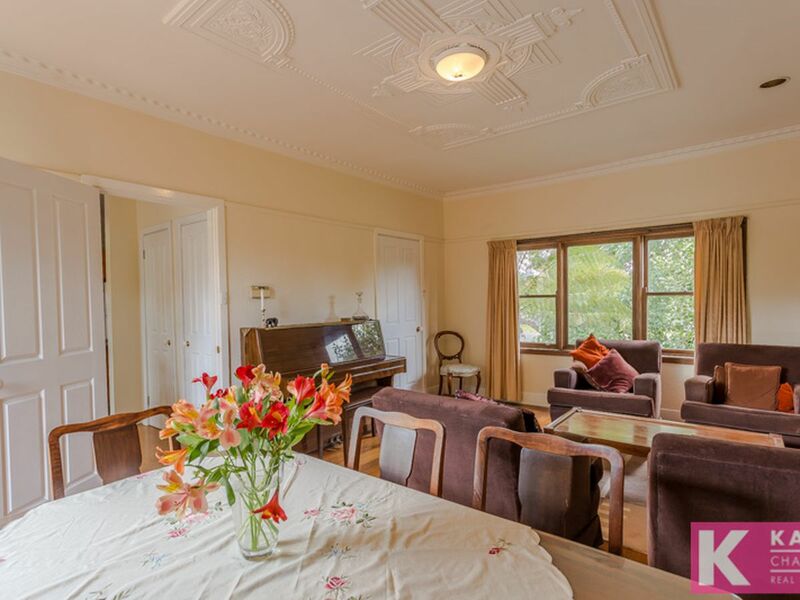 Features decorative cornices, double hung windows and new, concrete stumps. 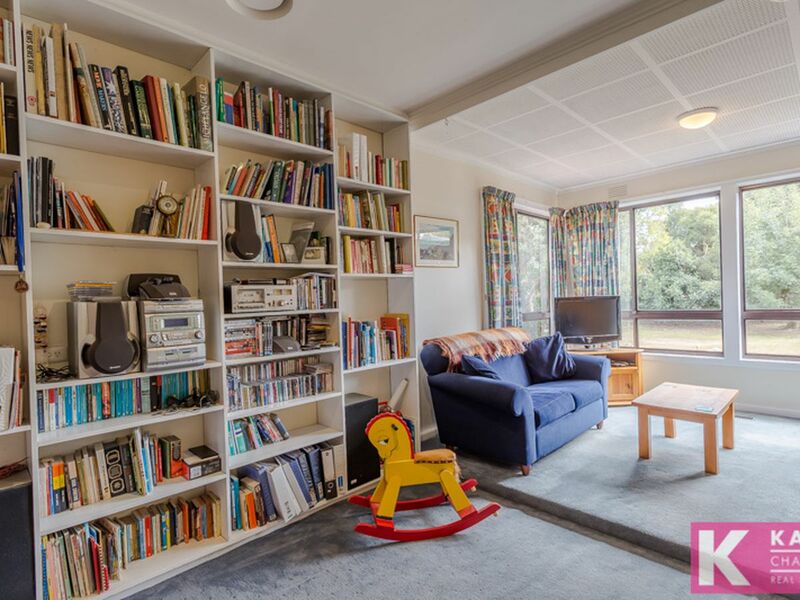 Located within an easy walk to Beaconsfield Village, public transport and schooling makes for prestigious, convenient living.